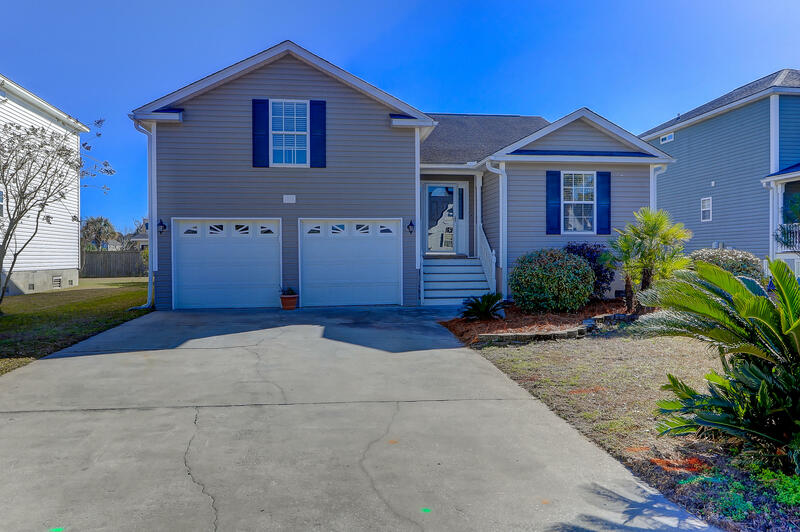 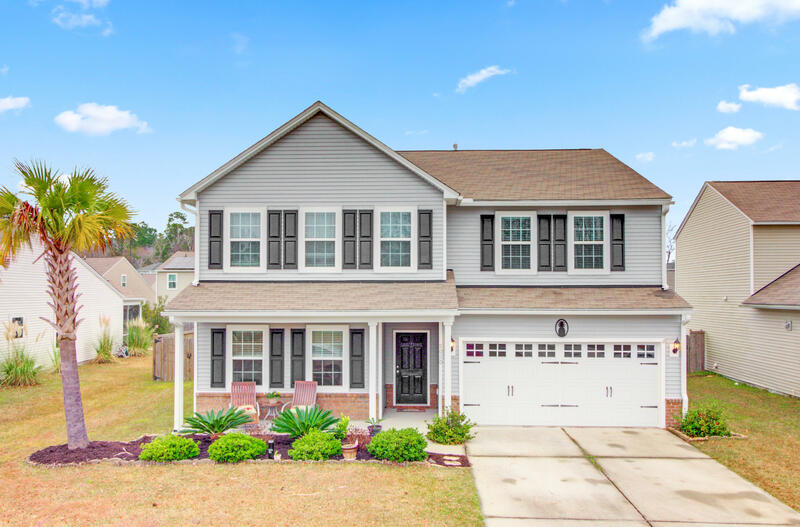 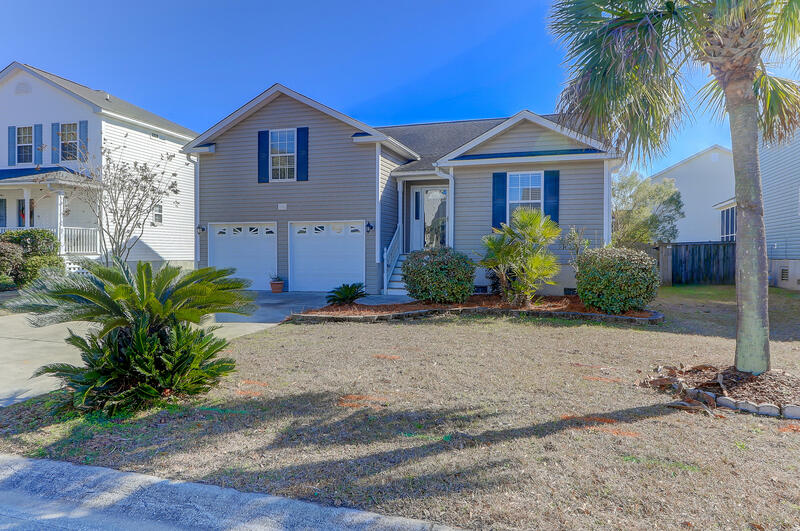 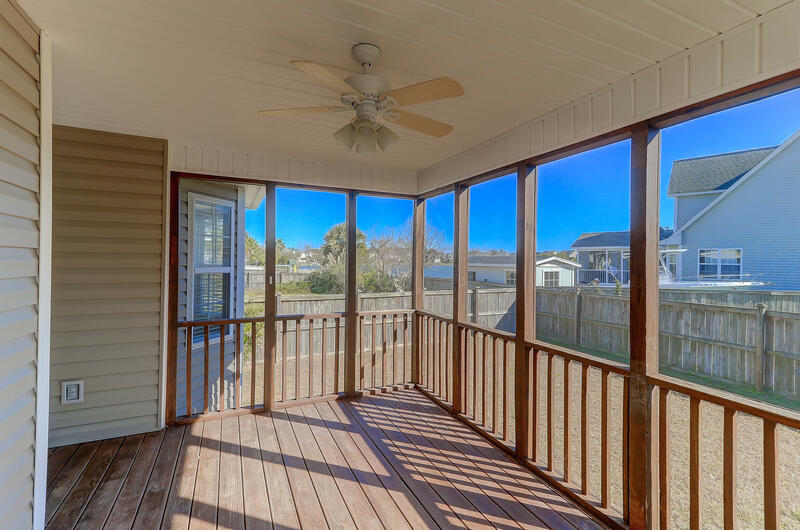 Immaculate home just 5 minutes to Folly Beach and 10 minutes to Downtown Charleston! 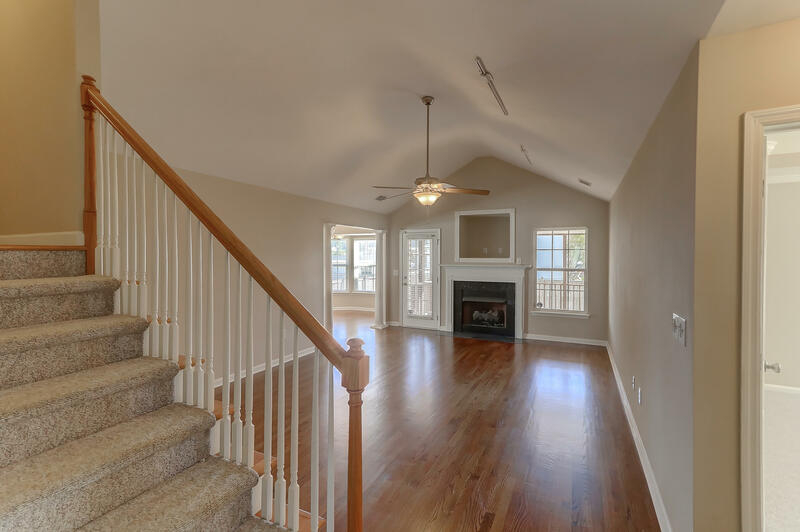 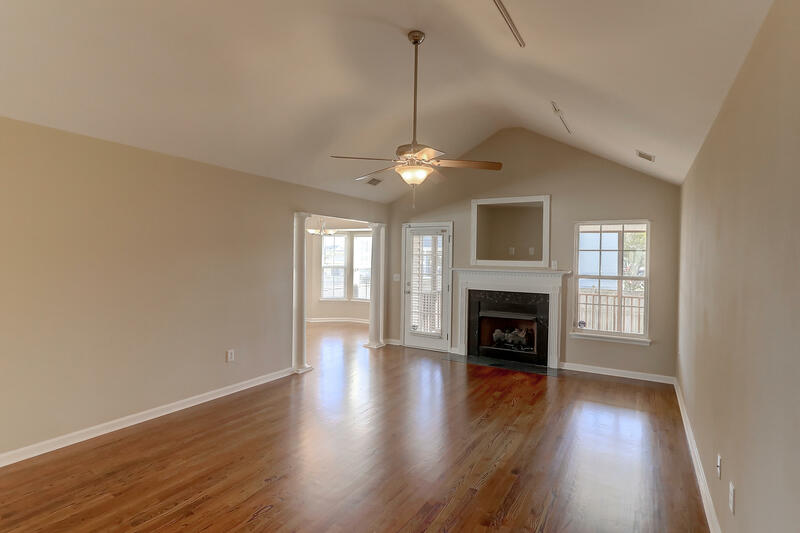 Guests are greeted by an impressive great room with high ceiling, beautiful hardwood floors that were just refinished, fireplace with granite surround, and windows looking out to the screened porch. 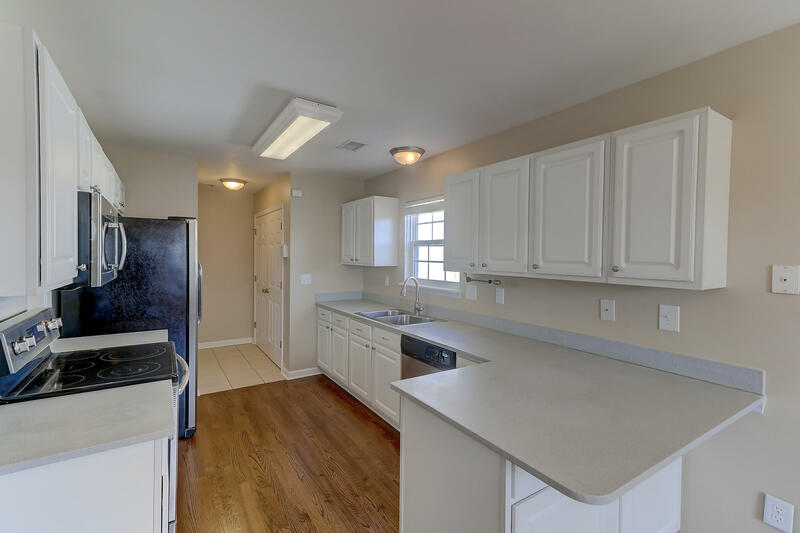 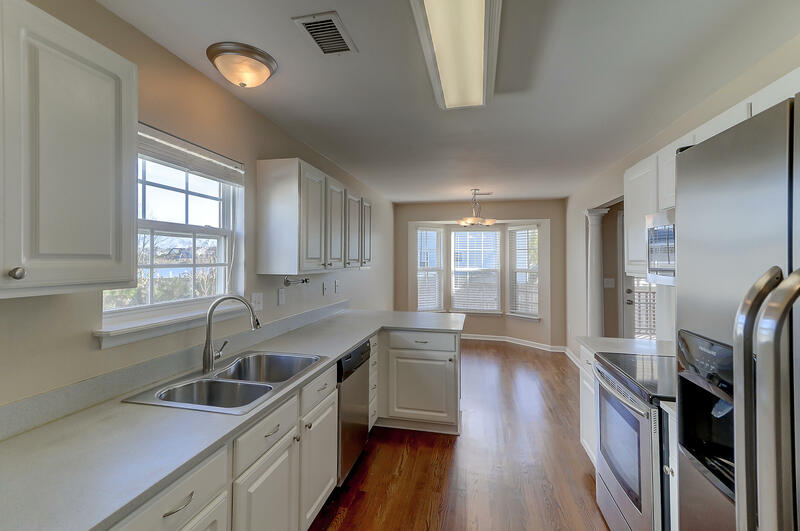 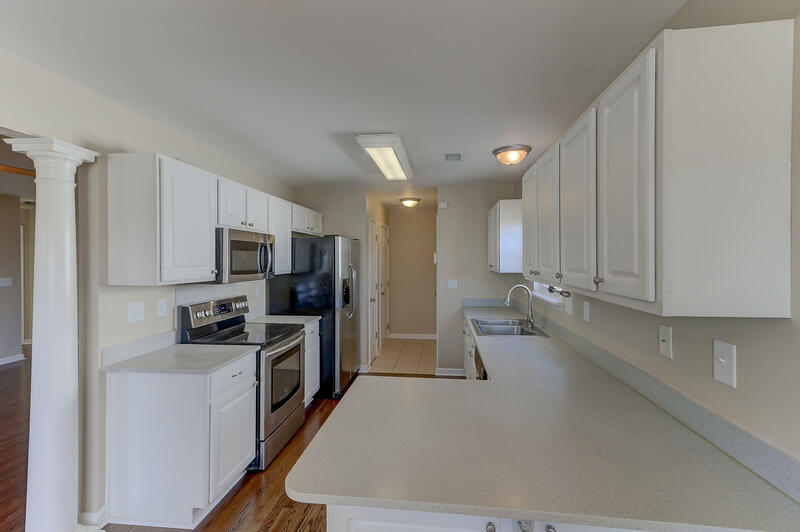 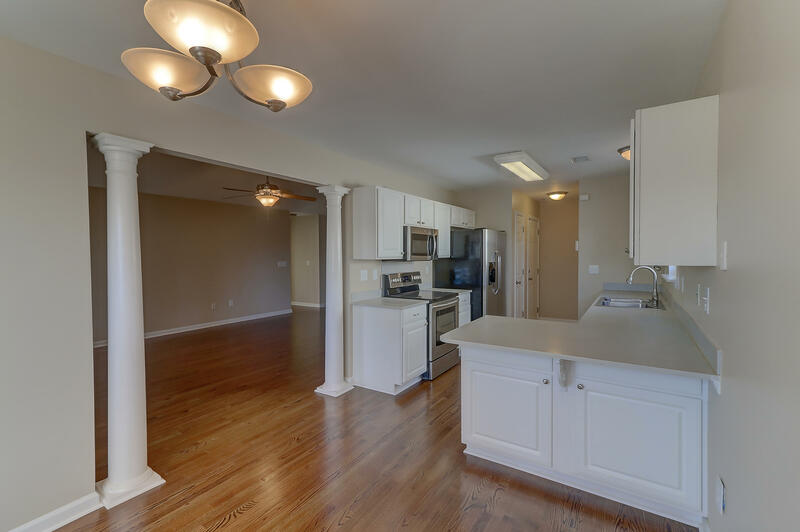 The kitchen boasts stainless appliances, coastal white cabinetry, hard surface counters, and pantry. 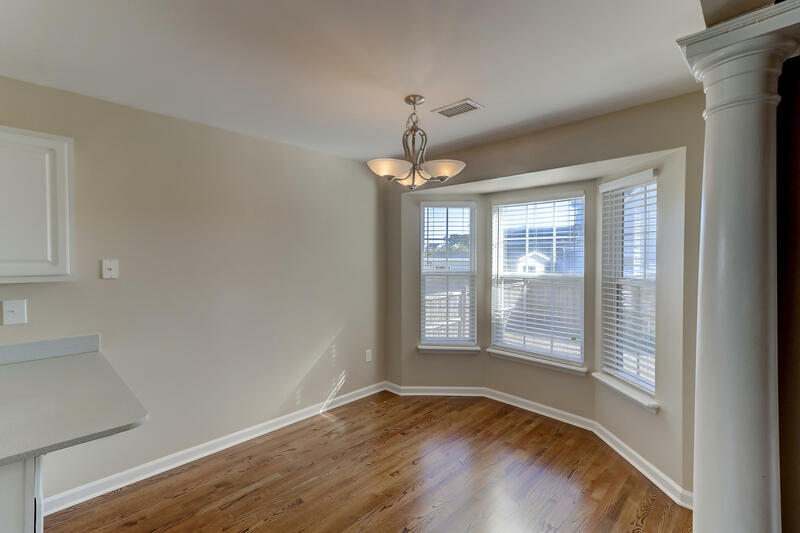 Bay windows in the breakfast area let in plenty of light, and an oversized walk through to the great room makes this space feel very open. 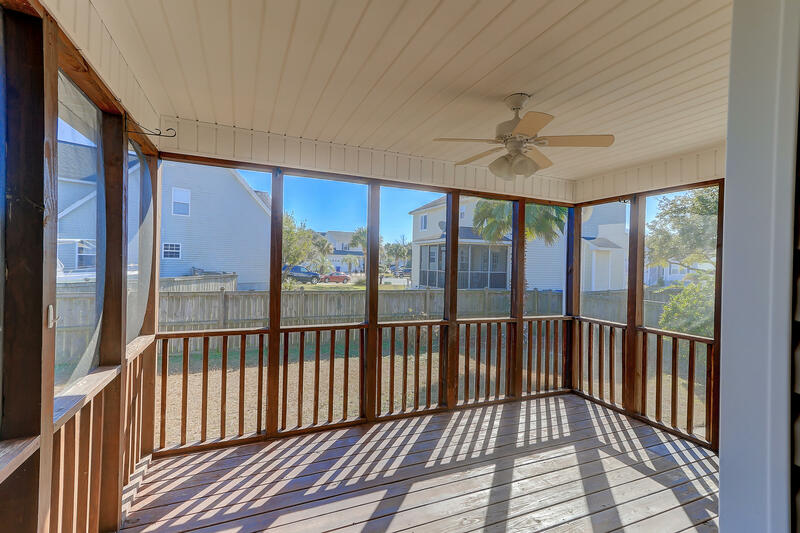 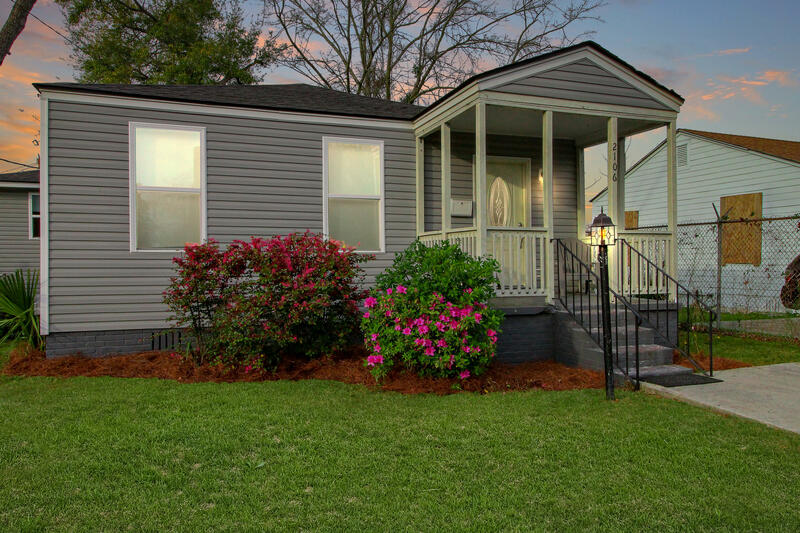 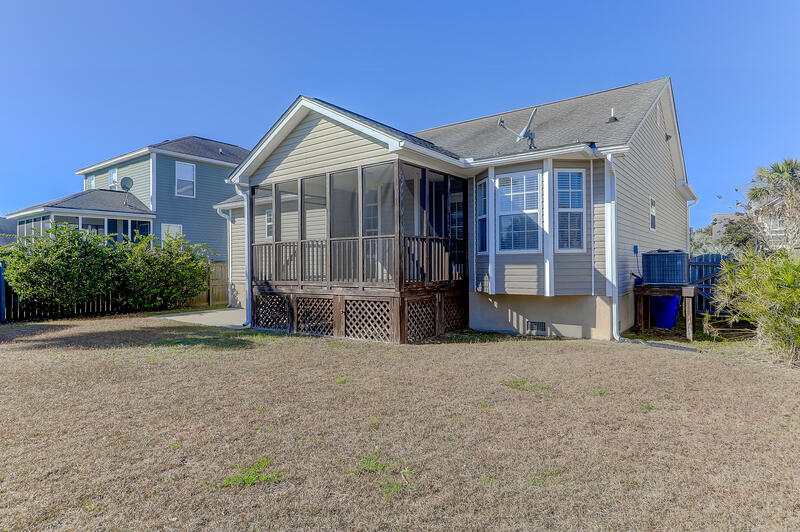 A screened porch is large enough for outdoor dining, and the fenced backyard has been landscaped for low maintenance. 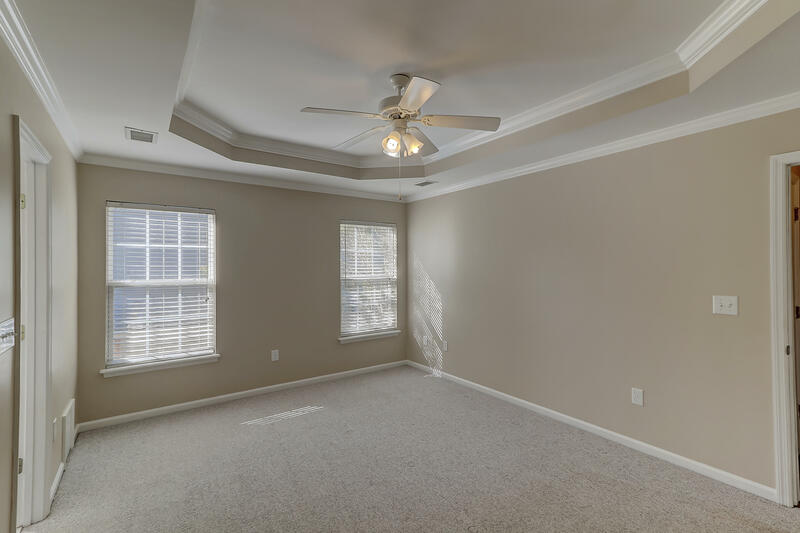 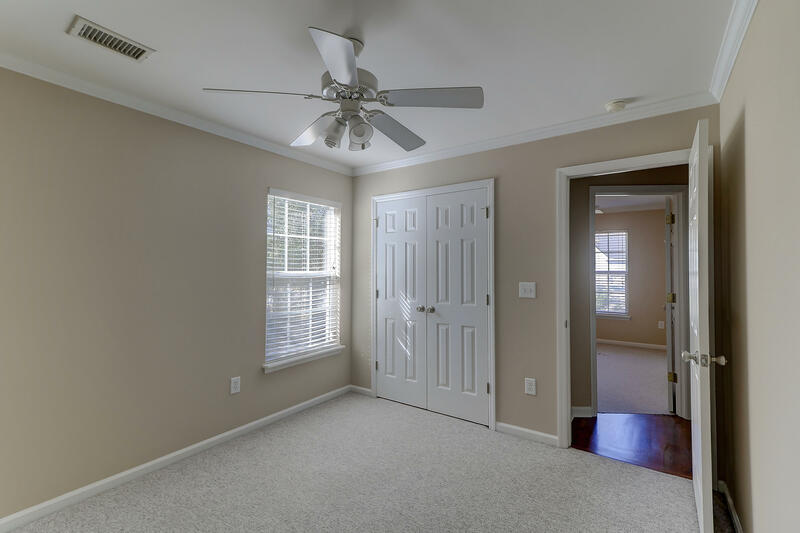 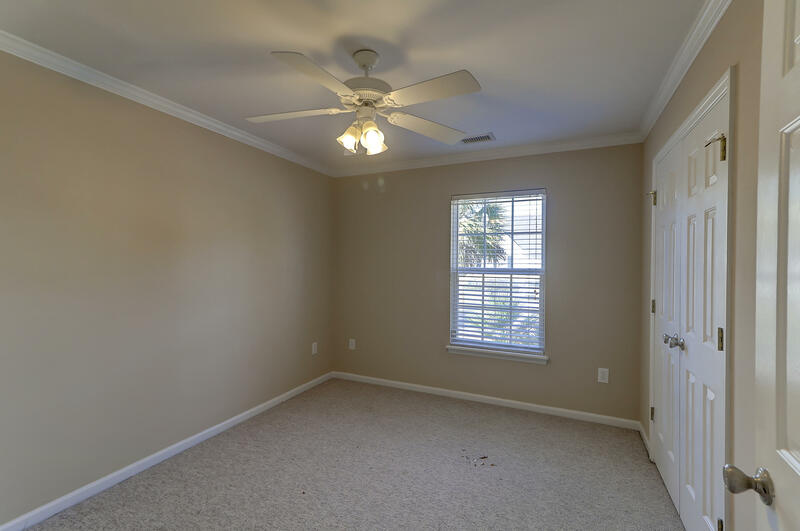 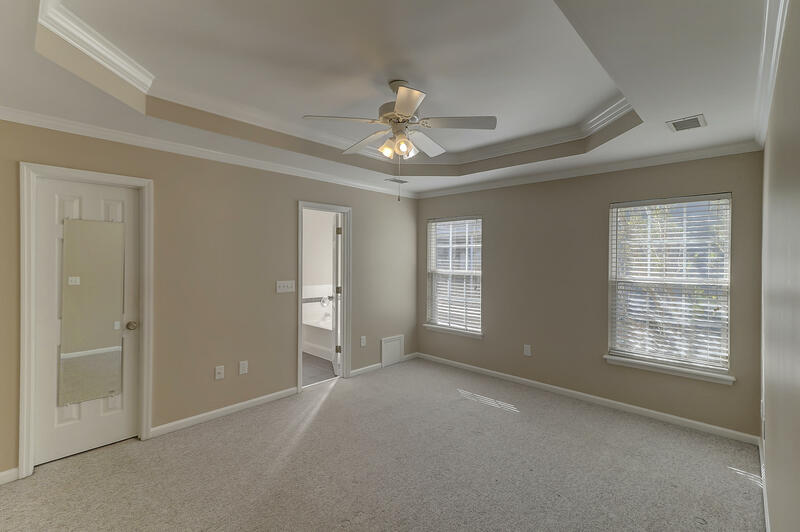 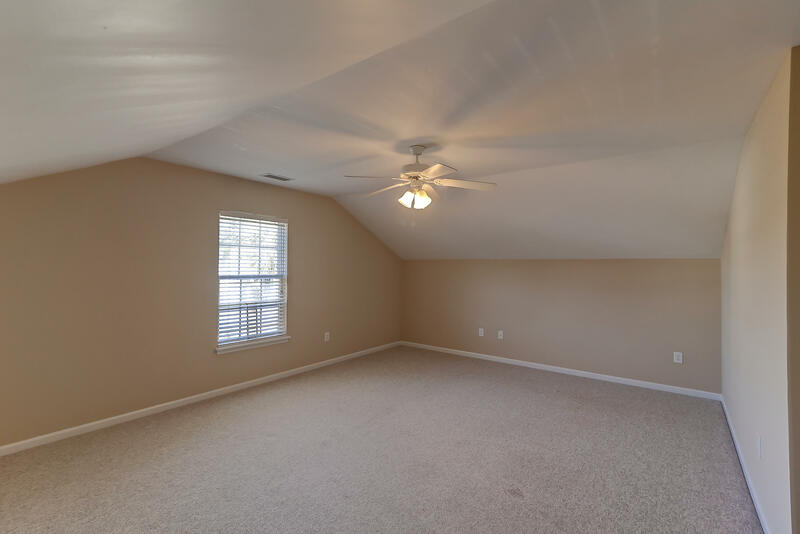 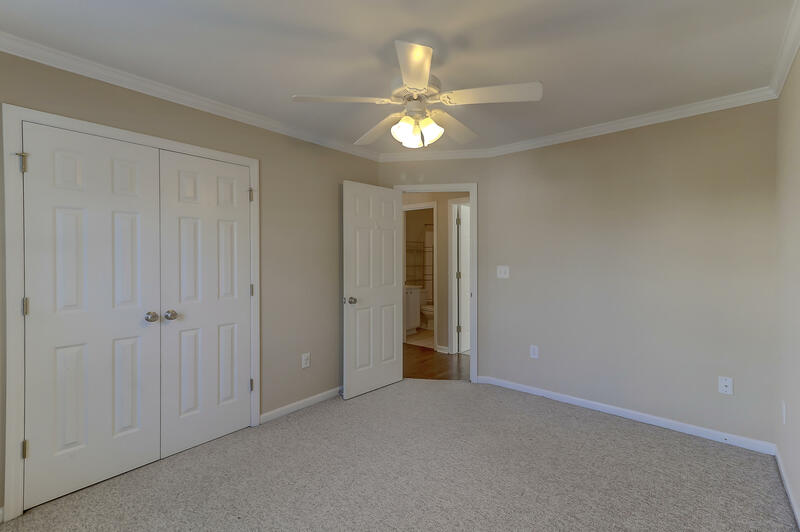 The downstairs master bedroom boasts a tray ceiling and a very spacious walk in closet. 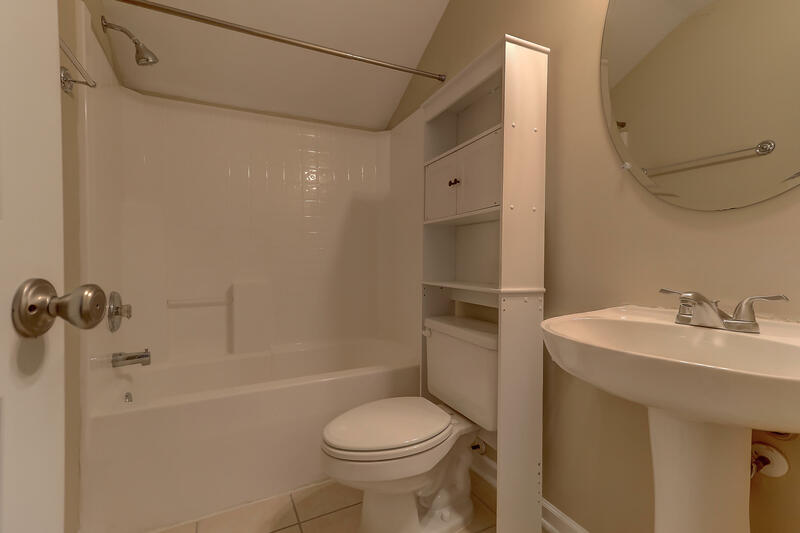 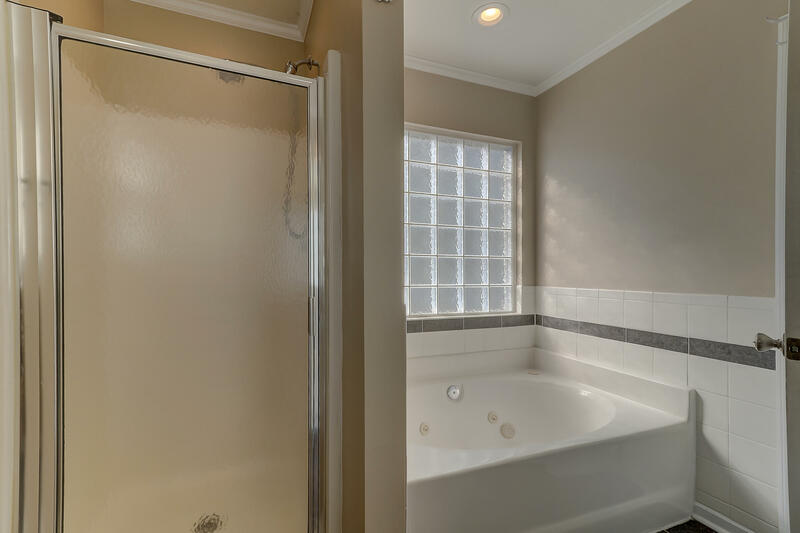 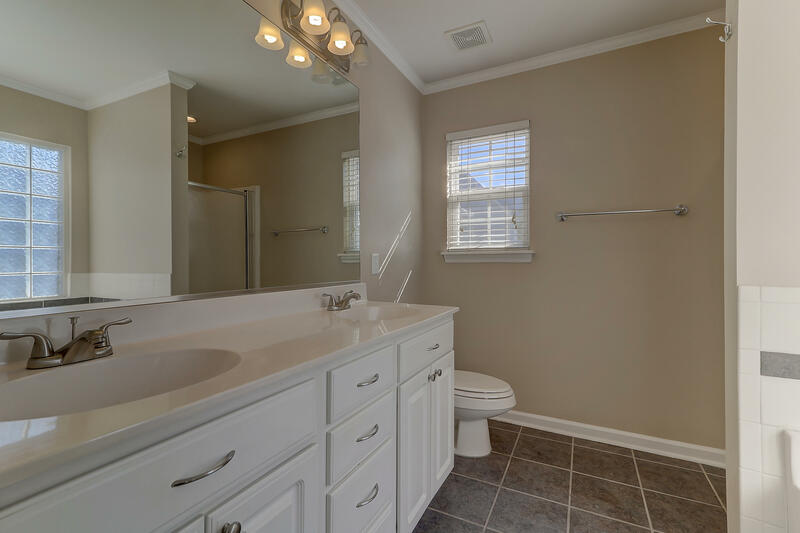 The master bath offers a tile floor, dual vanity sink, and standing shower with separate garden tub. 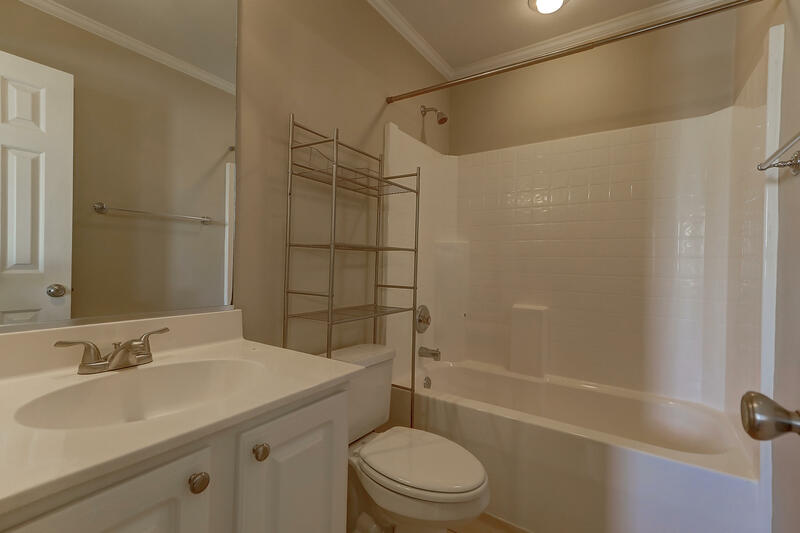 Two additional bedrooms downstairs are nicely appointed and share a full hall bath with tile floor. 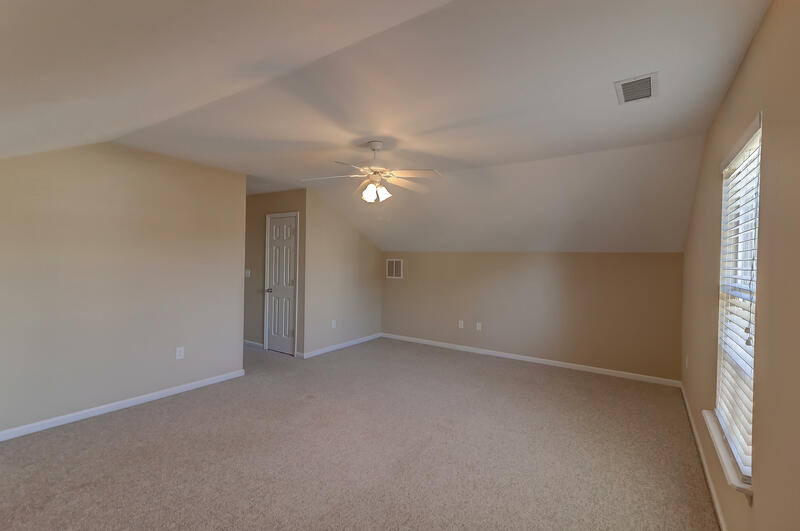 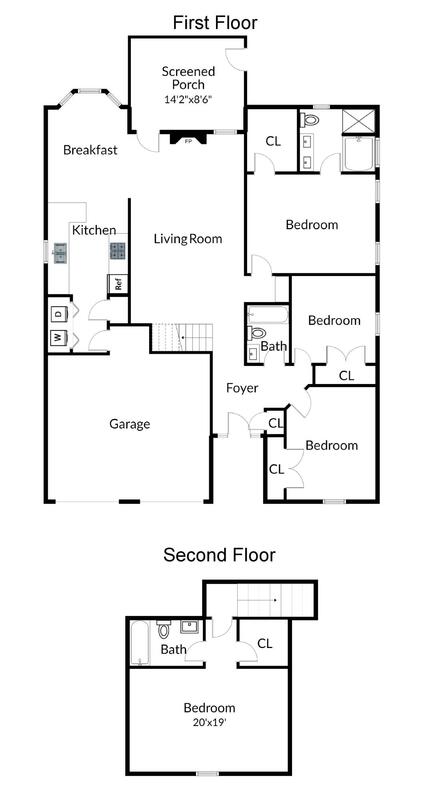 The 4th bedroom offers a spacious closet and private bath, and it would make an ideal home office, play room, or media/rec room due to its large size. 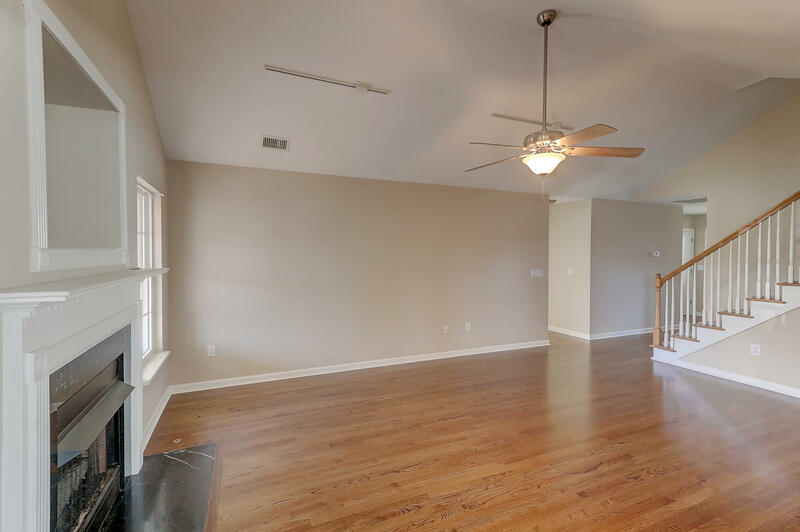 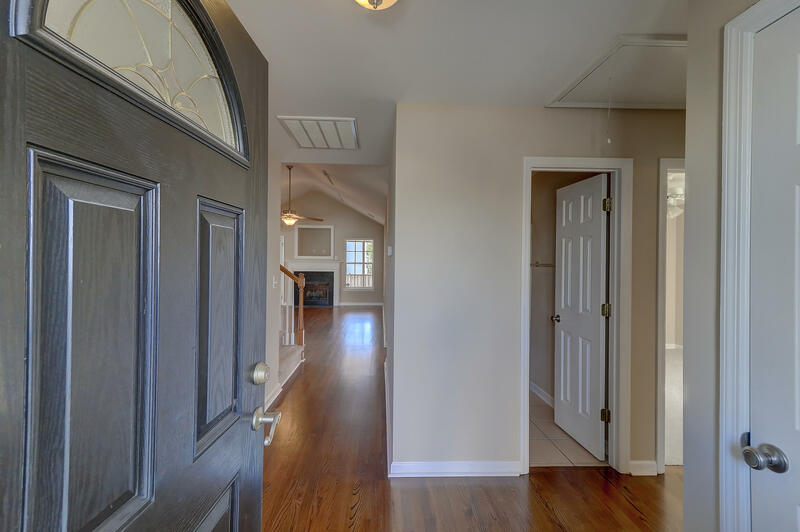 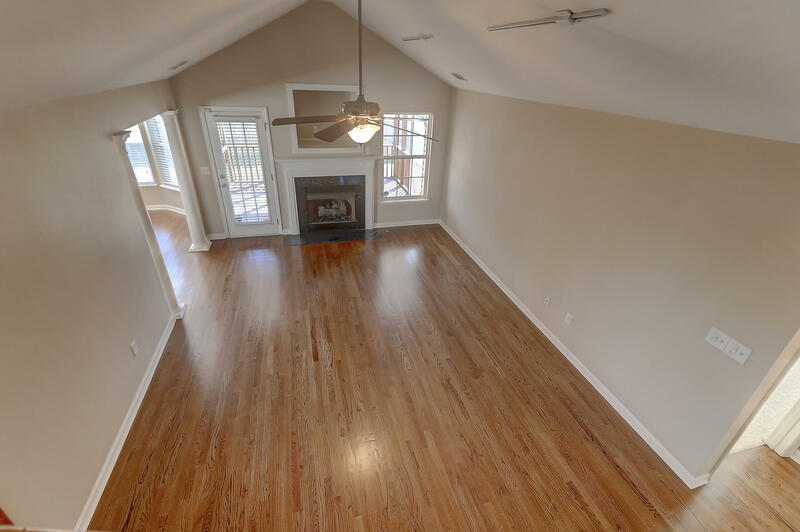 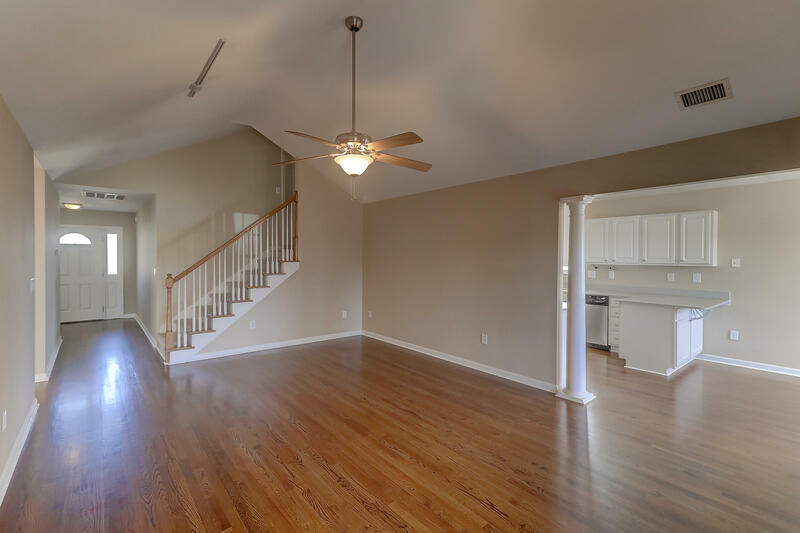 This is such an open and functional layout, and it's hard to find floor plans with nice high ceilings. 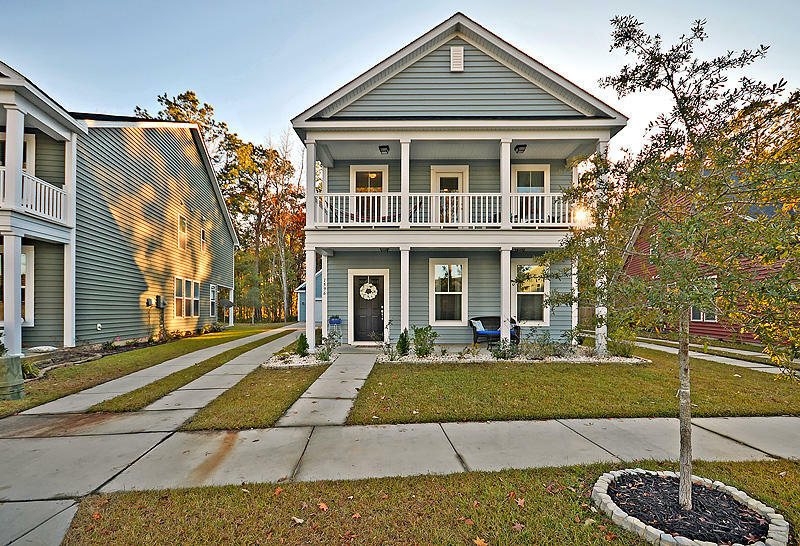 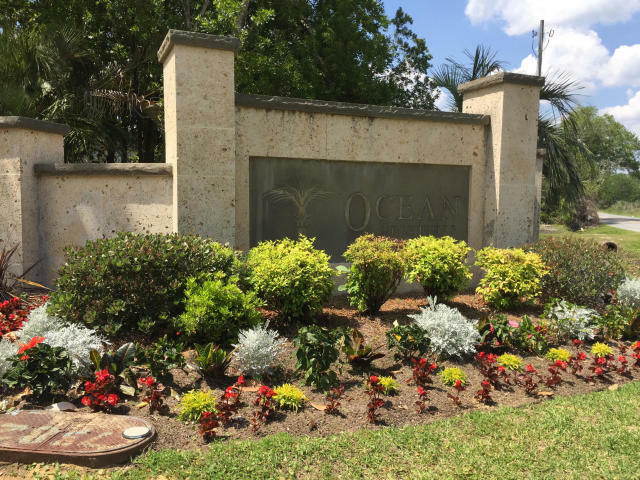 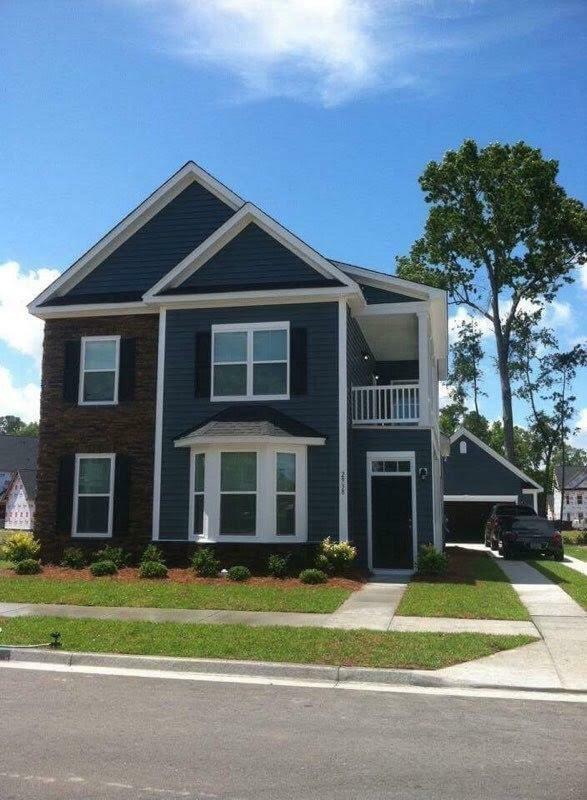 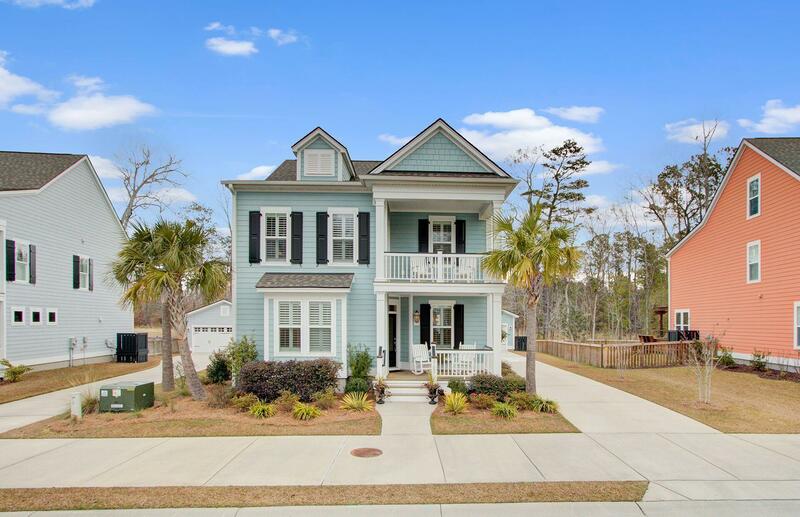 See why Ocean Neighbors is one of the top selling neighborhoods on James Island! 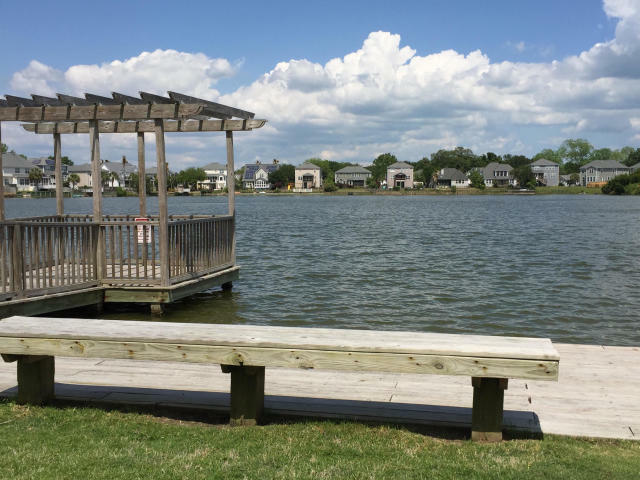 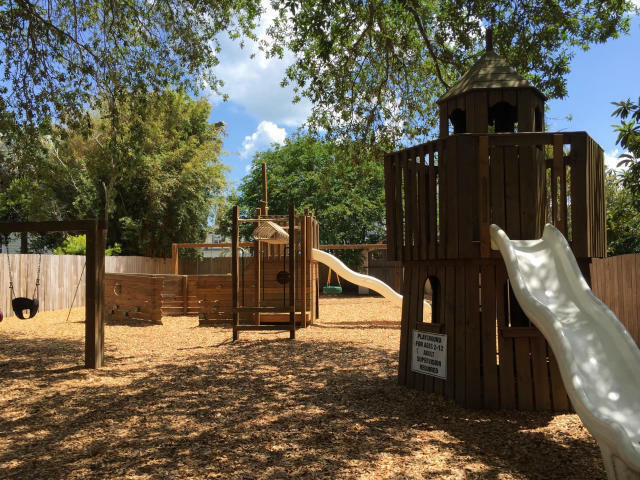 This home is within walking distance of the community's play park, 10 acre saltwater lake, and dock! 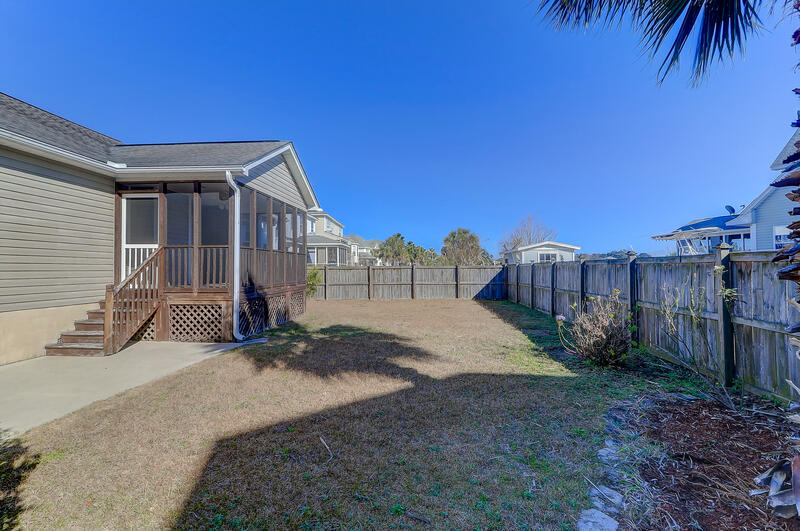 Live just 3.5 miles to Folly Beach!